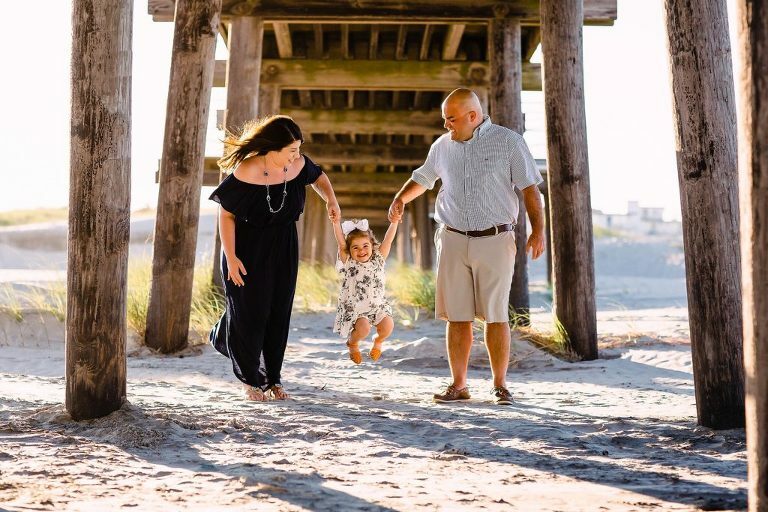 Meeting this adorable family for a sunset family beach session in Wildwood Crest, NJ was so much fun! 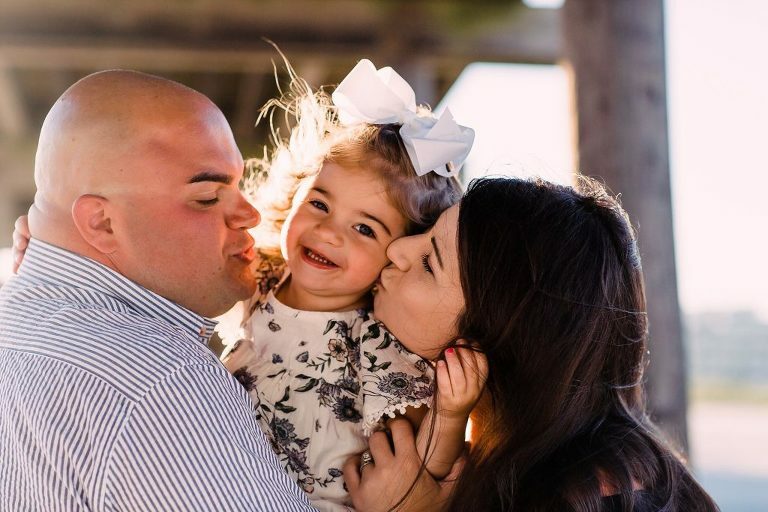 The family of three were down vacationing at the Diamond Beach Resort and wanted to capture some amazing family beach photos to remember their time down at the Jersey Shore. The iconic fishing pier is one of my favorite places in Wildwood Crest to capture families. The sunset highlights on the grasses as well as the smiles and backlit faces. This family of three from Pennsylvania were so much fun. Lots of silly smiles provided good pictures. I hope they are able to think about their vacation and smile because they have this precious images to remind them of such a wonderful family vacation. Looking to capture your family photos to cherish forever? Click here to get more information.